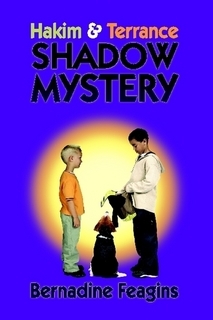 Hakim and Terrance Shadow Mystery is a wonderful story about a lost dog. Two best friends go on an adventure to bring Shadow home. Along the way you will meet nice neighbors, some kind business owners and many others. The mystery begins when someone finally provides a clue. What do you think that clue is? Find out today with your purchase of Hakim and Terrance Shadow Mystery. Bernadine Feagins is a new author who is looking forward to many years of writing children’s books. She has always had a love of children and worked many years in early childhood education. During these times she witnessed the joy children felt as she would demonstratively read books. In addition she is a very active mom who loves to nurture not only her children, but those of family and community. She often had story time with those she loved and cared for. She developed her story telling skills through the numerous books she read to children, this gave her an inspiration to tell her own story. Hakim and Terrance Shadow Mystery is the result. When Bernadine isn’t reading to children or involved in some other child nurturing activity, she can be found as a business woman that works for the IRS. Bernadine is available for interviews, book signings or public reading in schools and libraries. 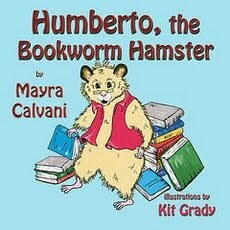 Humberto is an antisocial little hamster… he’s totally addicted to books! His neighbors, the squirrel, the rabbit, the skunk, the hedgehog and the beaver want to become his friends, but Humberto doesn’t have time for them. He’s too busy reading! 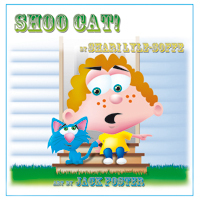 Then one day, disaster strikes and he must choose between saving his books and helping his soon-to-be friends. 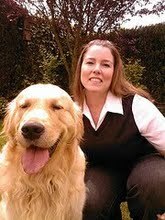 Mayra Calvani is an award-winning multi-genre author for children and adults. A reviewer for more than a decade, she’s a regular contributor to Blogcritics Magazine and the Latino Books Examiner for Examiner.com. 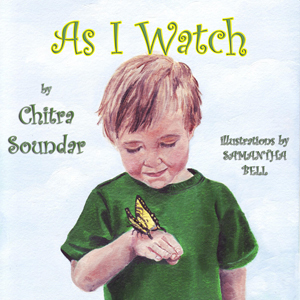 She’s a member of the Society of Children’s Books Writers and Illustrators, the CBI Clubhouse and the Children’s Writers Coaching Club. Visit her website at www.MayrasSecretBookcase.com. 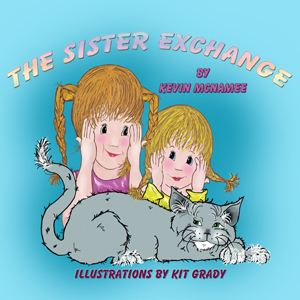 She also has a blog at http://www.mayrassecretbookcase.blogspot.com/. Join Aaron, Mom and Dad on a charming and funny adventure in A Horse of Course by Shari Lyle-Soffe. Grandpa Roy gives Aaron what he always wanted for his birthday–a horse! Little do Aaron, Mom and Dad know what they are in for. Horace the horse eats all the cake and ice cream, he hogs the television remote, uses Mom’s toothbrush, and even takes over Aaron’s bed. What will Aaron do? In this hilarious adventure, poor Aaron learns the meaning of the phrase, “be careful what you ask for”. Here he is all excited to finally have a horse, and he soon discovers that maybe a horse won’t be so easy to take care of at his house. Faced with a decision, he chooses a way that everyone can be happy. I haven’t laughed so hard over a children’s book in a long time. 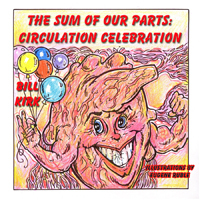 Between the storyline and the comical illustrations provided by Eugene Ruble, I laughed until my sides ached. I’ve had the opportunity to read a few books that Ruble has illustrated, and his imagination and ability to bring a story to life through his pictures never ceases to amaze me. A Horse of Course is another excellent addition to the list of titles from Shari Lyle-Soffe. 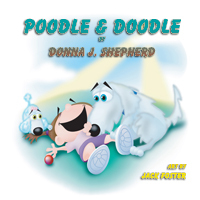 She is also the author of the popular Rooter and Snuffle series and Nothing Stops Noah. 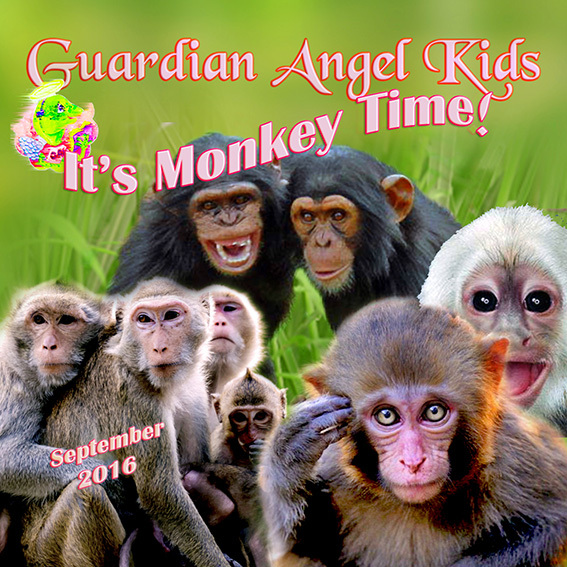 Her love of nature and the fuzzy creatures that often stop by her yard, inspire her stories. Learning about right choices and how to make difficult decisions has never been so much fun. Get your hands on a copy of A Horse of Course today!